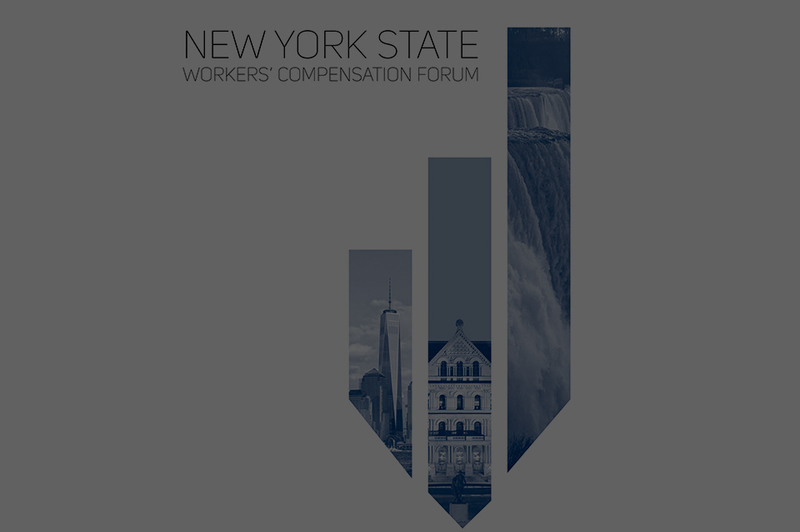 New York State Legislation requires that all insureds whose annual New York payroll exceeds $800,000 and whose most recent experience rating exceeds 1.20 implement an approved safety and loss prevention program. The Rating Board is responsible for notifying all employers who meet the eligibility criteria that they are required to undergo a safety and loss prevention consultation. The New York State Department of Labor has statutory oversight and compliance responsibility for the program. Arrange for a safety evaluation within thirty days following receipt of the notification by the Rating Board. Notify your insurance carrier and the Department of Labor, in writing, within ten days following the arrangement of a safety evaluation noted in (1.) above, of the means by which the evaluation is to be accomplished. Have the evaluation completed by a certified safety consultant and a written report submitted to you within seventy-five days after notification by the Rating Board. Implement all required remediation as recommended in the evaluation report no later than six months after receiving the report. Failure to comply with this program will result in increased charges to the employer’s workers compensation premium. The employer’s carrier must inspect the employer’s facilities no later than sixty days from the expiration of the six months allotted for completion of any remediation. The carrier must provide the employer and the Department of Labor with a copy of its inspection report within forty-five days after completing its inspection.